Grab your giggle water! 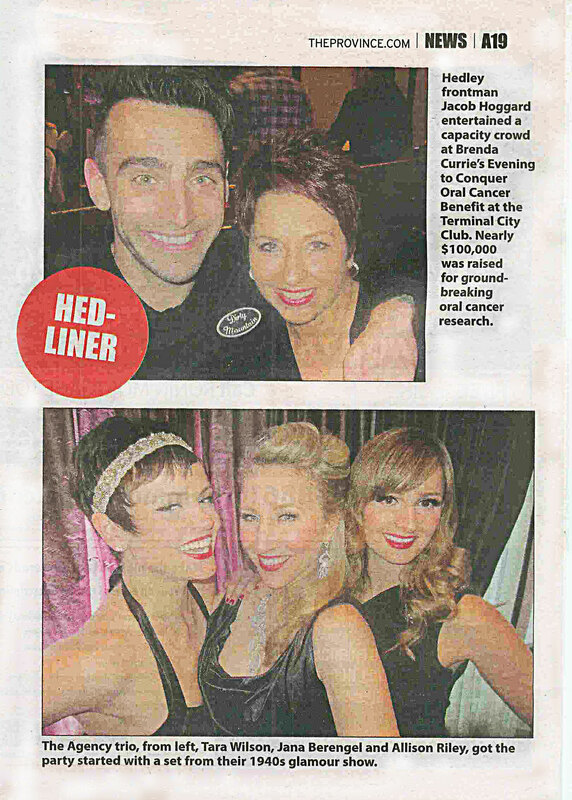 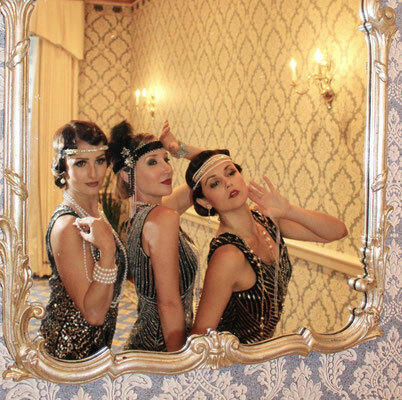 These canaries put the Great in any Gatsby themed party. 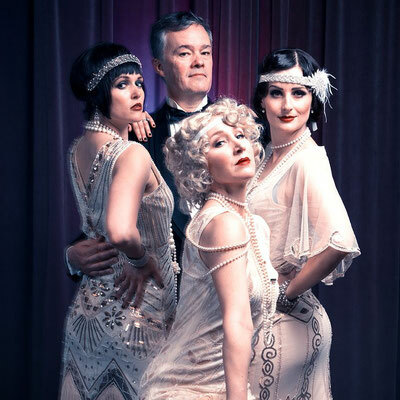 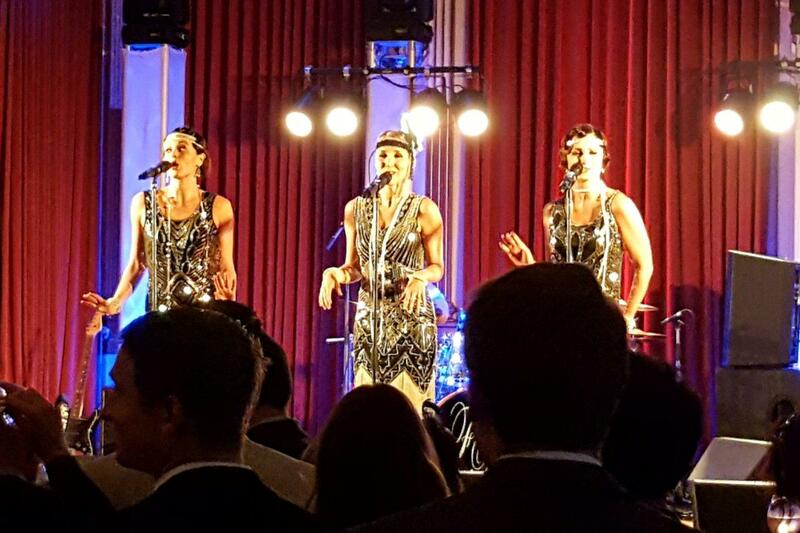 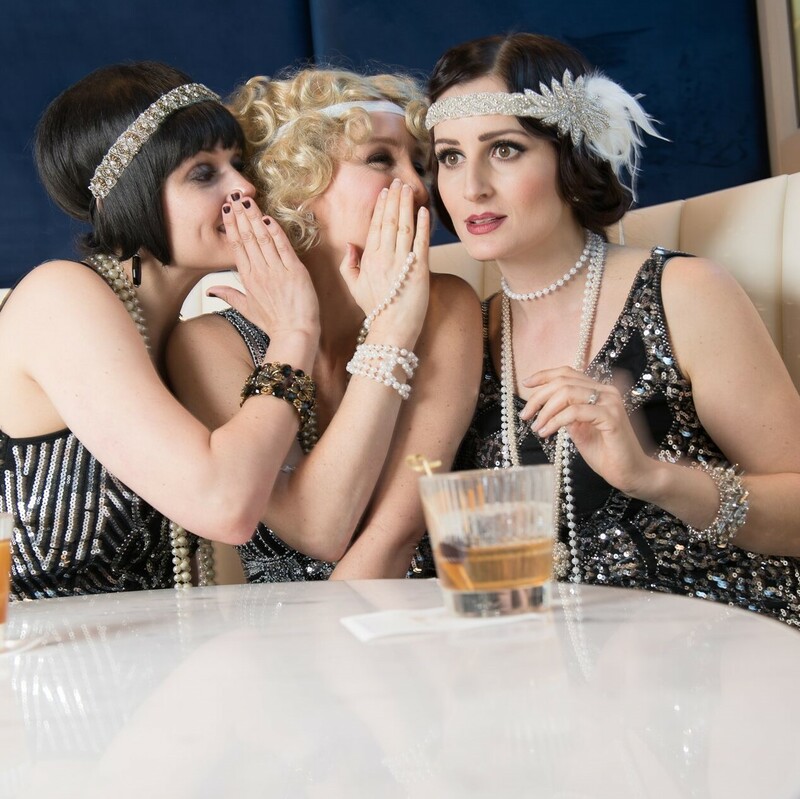 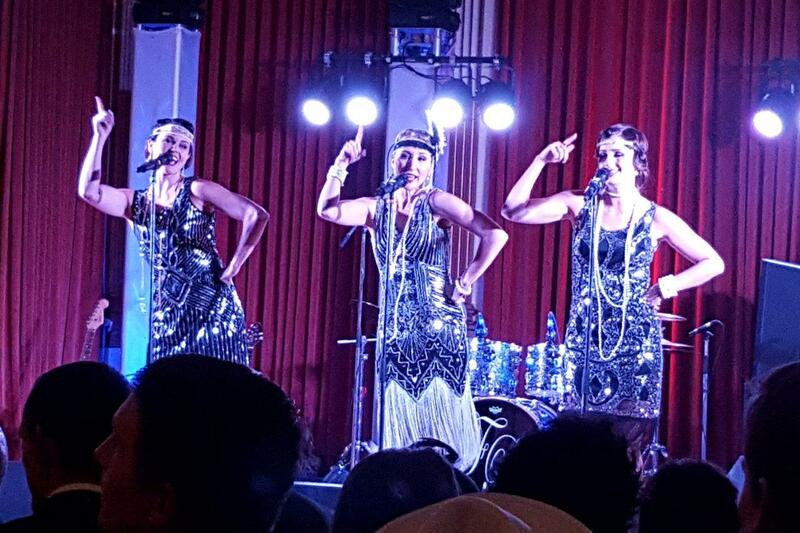 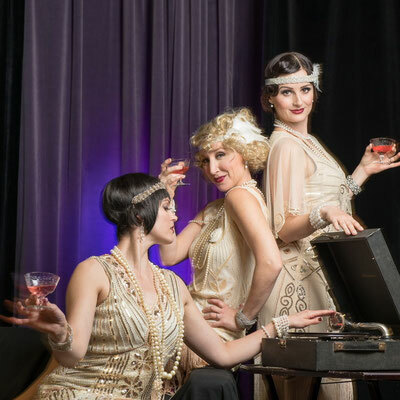 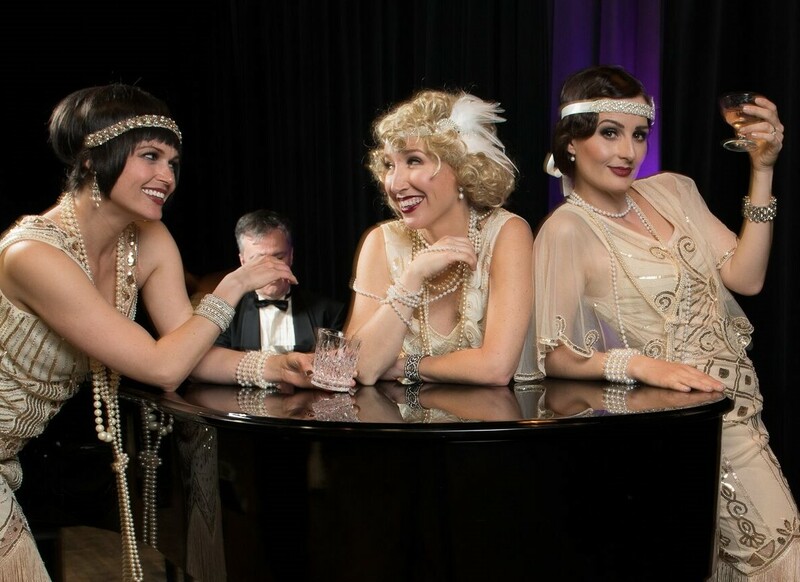 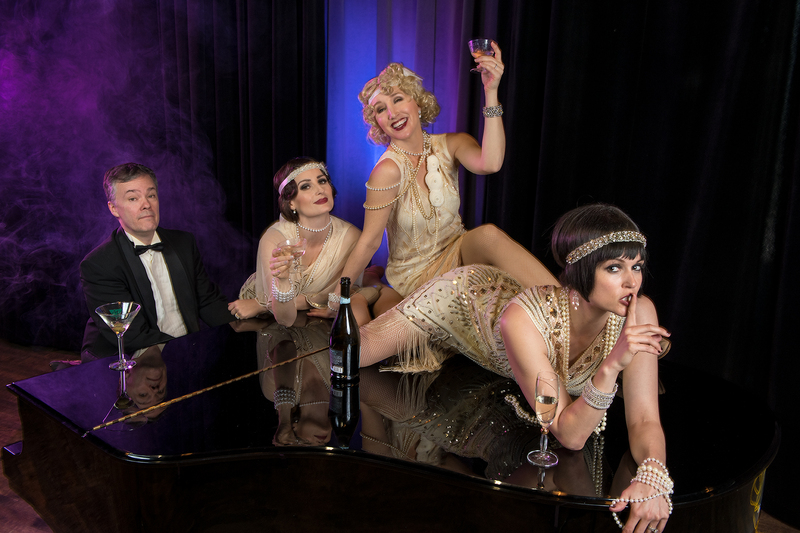 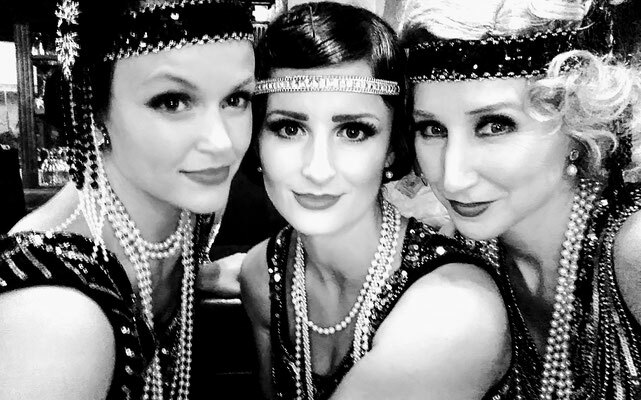 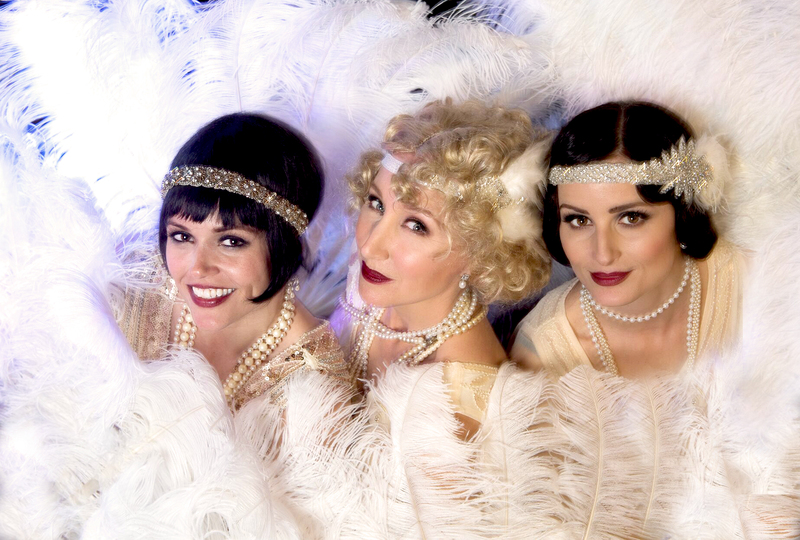 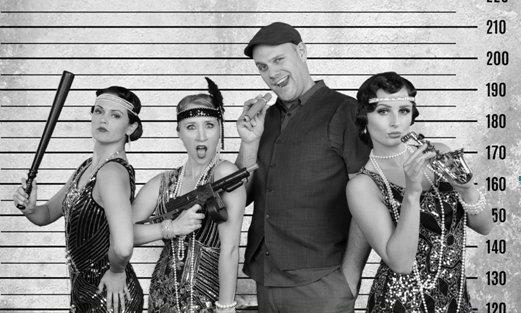 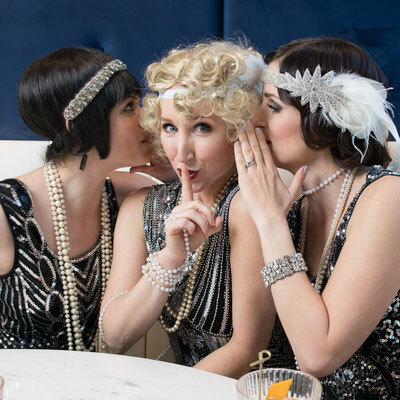 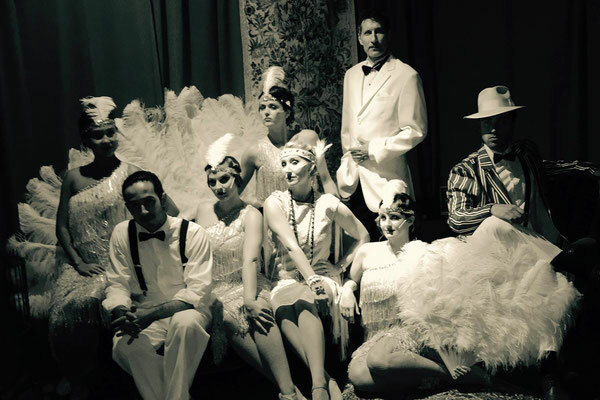 Immerse yourself in the glitz and glamour of the roaring twenties with The Speakeasy Sweeties and make your party the bee's knees!